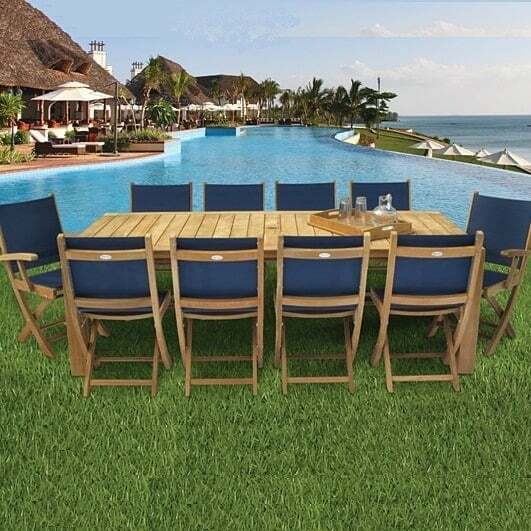 Encouraged by the popularity of marine-themed outdoor spaces, Royal Teak designers created the SailMate Teak Outdoor Dining Collection - Moss for your home. The maritime design resembles the form of sailboats, with teak frames as the mast and bow, and stretched Moss sling fabric as the mainsail and jib. 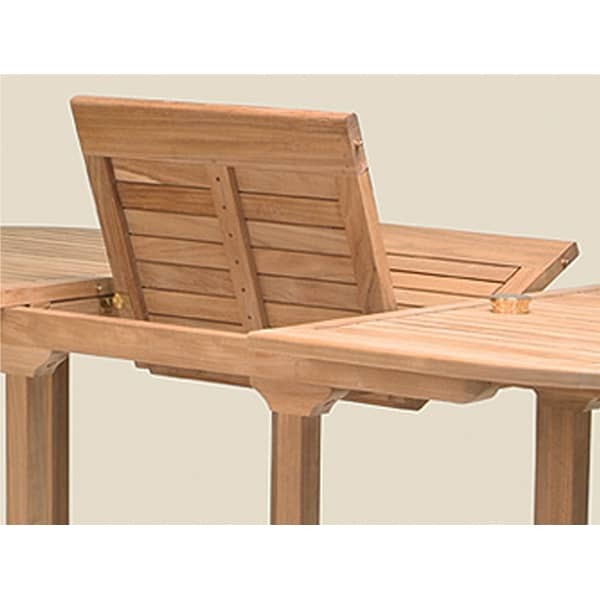 And while the naval look is quite attractive, the modern function and elegant comfort of this patio furniture cannot be denied mention. 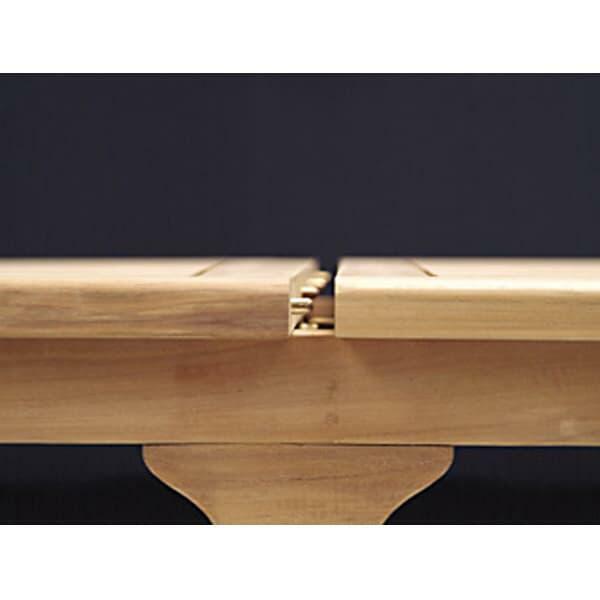 This manufacturer uses Grade A teak wood for the frames, a natural hardwood known for resisting moisture, mold and water damage. Regular teak has been used in shipbuilding for hundreds of years; this Grade A teak is the best quality possible, harvested from trees that have grown for more than 45 years. The extra growing time ensures proper density and a large amount of silica and natural oils, which guarantees a long life. 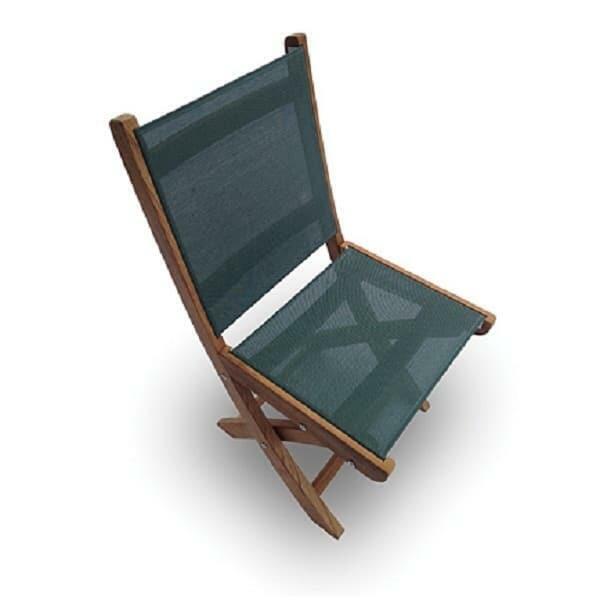 Stretched between these teak frames you will find sling fabric in a Moss color. Sling is a great choice for the outdoors; it dries fast and is easy to maintain. 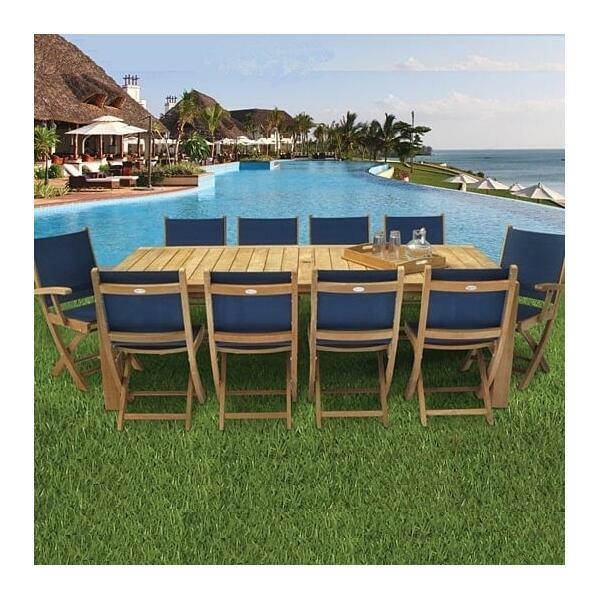 So bring home a look inspired by the ships sailing the ocean blue with the SailMate Teak Outdoor Dining Collection - Moss from Royal Teak and Family Leisure. W 23" x D 24" x H 36" LBS 24 SEAT HEIGHT 17"
W 18" x D 24" x H 36" LBS 20 SEAT HEIGHT 17"